This is one of my go to slices at Zetti's. 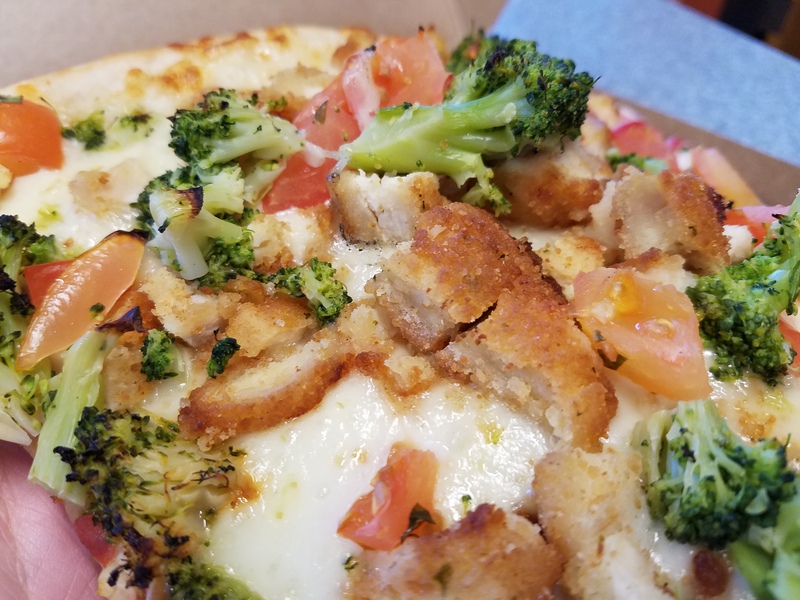 The toppings are piled high and the flavor is on point. 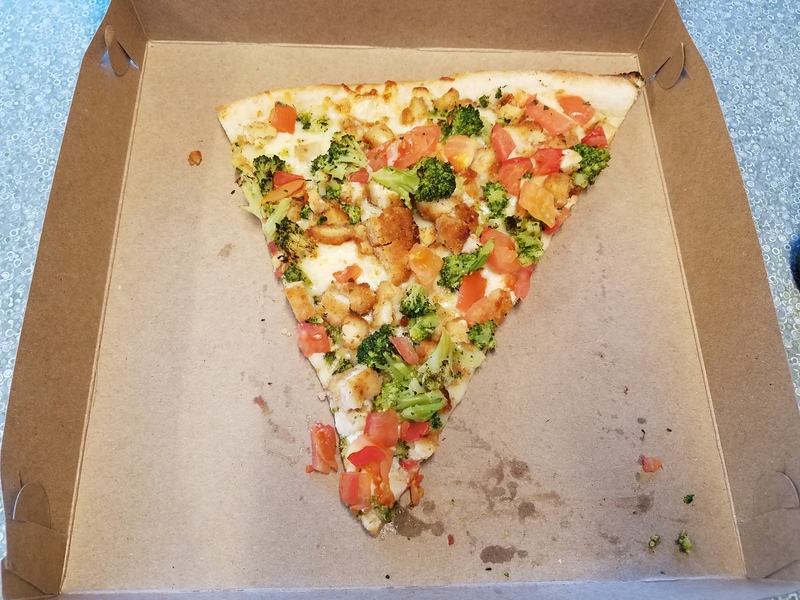 Also, there are vegetables on this slice, so it's basically health food. Presentation The pizza looks good, very colorful, with a lot going on. Crust The crust is very. It's crispy and chewy at he same time, just thick enough to not be too flimsy. Sauce As far as I can tell, under the cheese is just some oil. Toppings The toppings are plentiful and delicious. 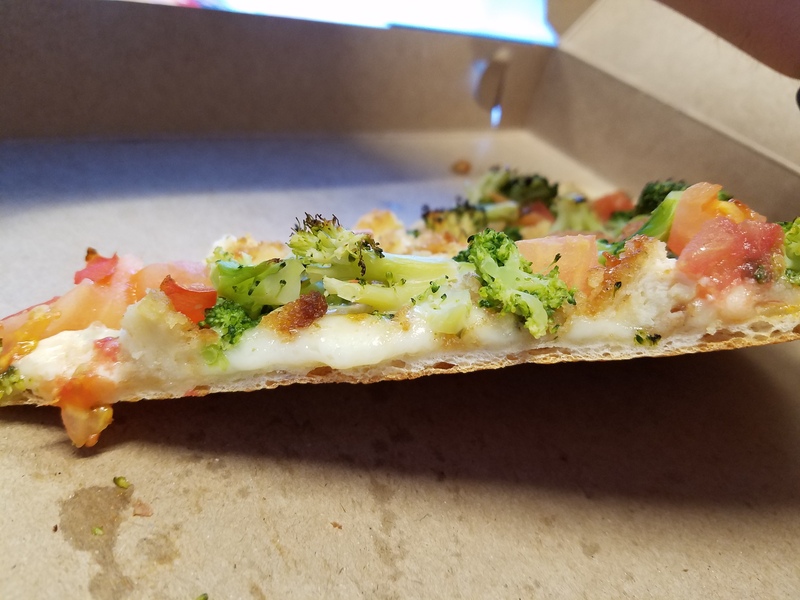 The broccoli and tomatos get a slight char, adding to the texture of the slice. The chicken tender slices are... tender, and there is a good amount of them. Overall Overall, I give this slice an 8.5 out of 10. There's just not too much to complain about. My name is Nick Saulino and I have two main passions in life: Beer and Pizza. 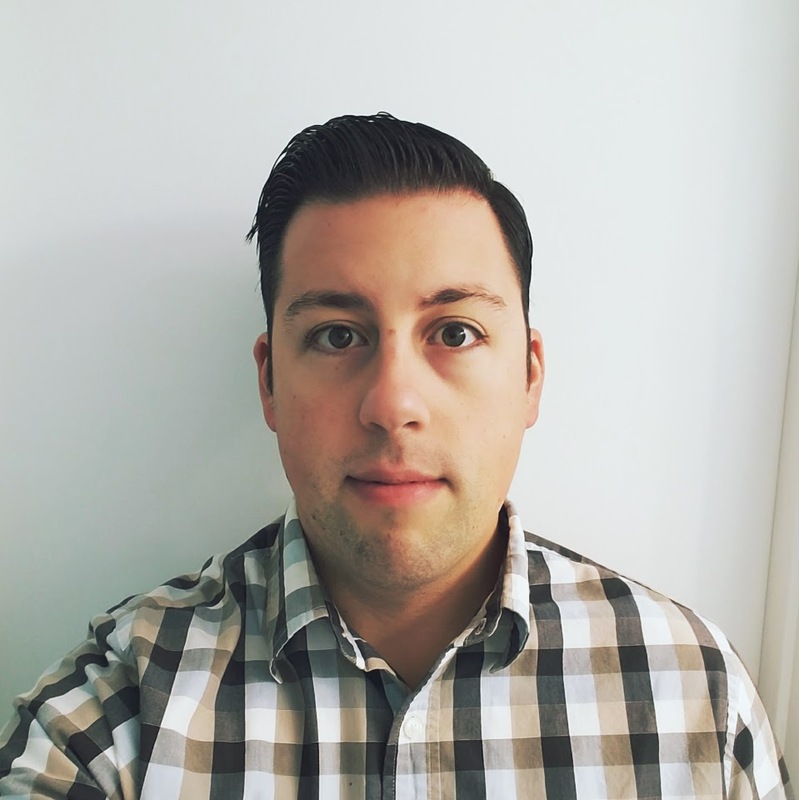 This blog contains my personal reviews and critiques of the many different pints and slices that I encounter in my life. Obviously these are just my opinions.